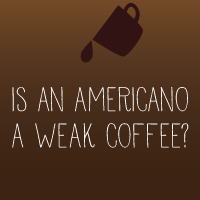 Is an Americano a weak coffee? I found a really interesting thing while in Japan. 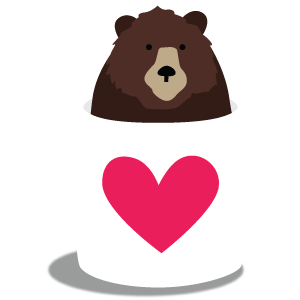 Japanese people call Americano a weak coffee. 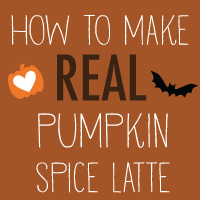 Is it really? 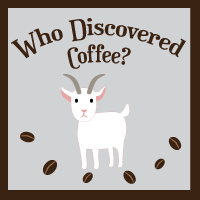 Do you know who discovered coffee? 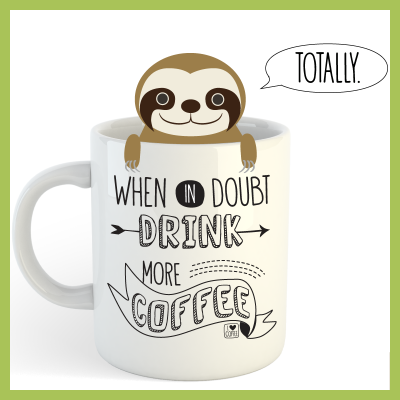 and how did we start drinking it? 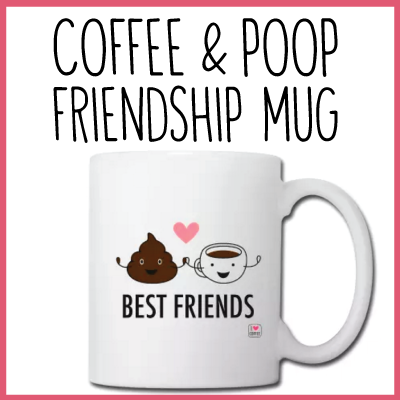 How much do we spend on coffee? 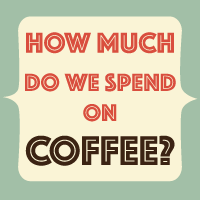 My favorite design company Killer Infographics made this infographic about how much we spend on coffee for Mint.com. 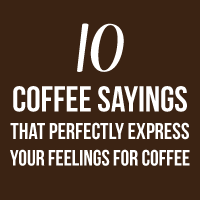 I've collected 10 awesome coffee sayings that perfectly express your feelings for coffee. 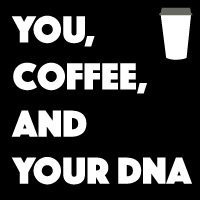 I just read a really interesting article about the connection between you, your coffee habit, and DNA. 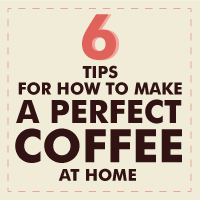 Do you make coffee at home? 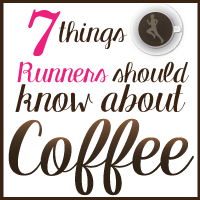 Following these 6 tips might make your coffee taste much better. Are you a Sushi lover? 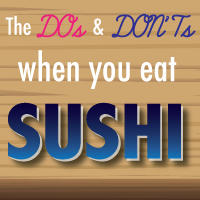 Alright, I'm gonna teach you how to eat Sushi like a boss. 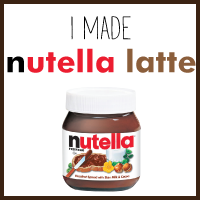 I made a nutella latte.